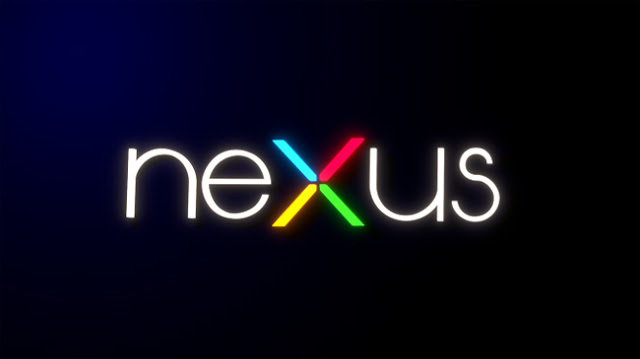 We all have been waiting for the first glipses of the new Nexus devices. We have seen the renders and they looks pretty great but there was a problem, that they were renders and renders can't tell you anything except the design. As you can see in the picture, device looks like it will be either 5.2 inch or 5.5 inch. 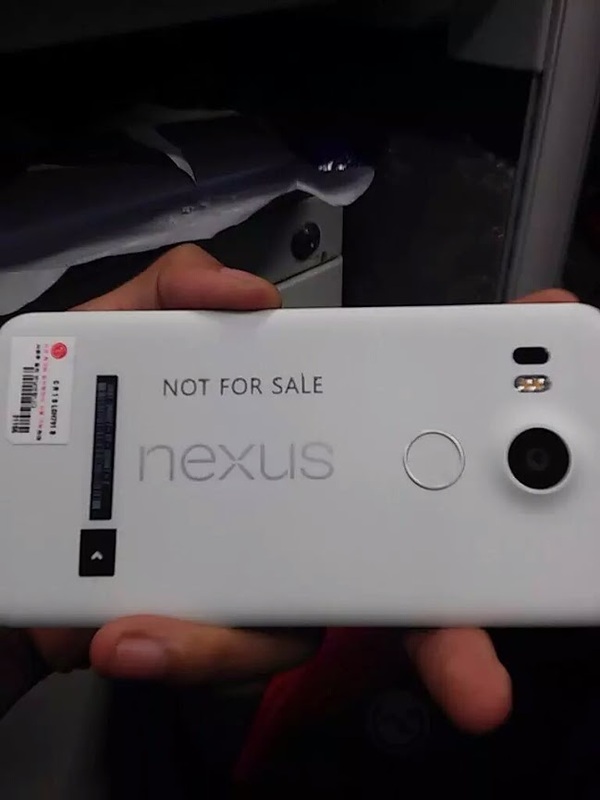 It has Laser autofocus, dual led flash, fingerprint scanner and a giant Nexus logo on the back. This can be a prototype as well for testing purpose not the final product but it is enough to give us some idea about the device. There are some other labels at the bottom on the device a small LG logo on it. We will update you more about it, keep checking this place.